Security Subcontractor. 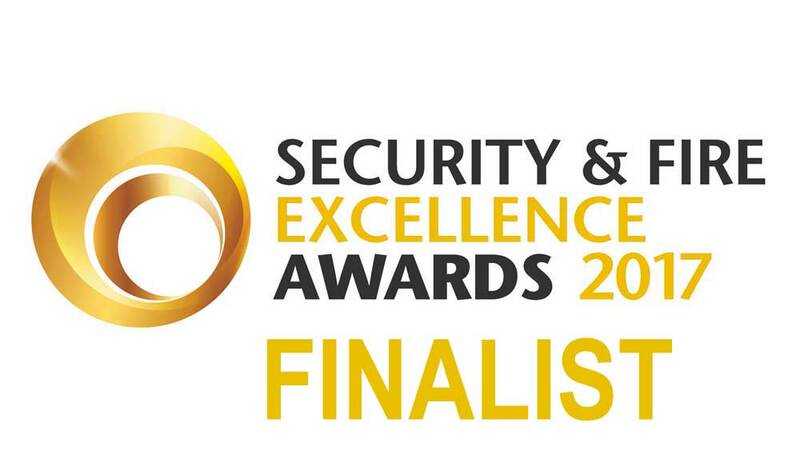 Vistech Services is in the top 25% of SIA Approved Security Contractors in the UK. We hold ACS status for; Security Guarding, Door Supervision, Key Holding and Close Protection. We are your perfect subcontract partner and have a database of SIA Licensed Security Officers vetted to BS 7858. We can cover at short notice on short or long term projects anywhere in the UK. Our realistic pricing structure means you can rest assured you are working with a company which operates an HMRC compliant payroll system whilst receiving a first class level of service as standard. Our security officers are experienced in subcontract roles and we currently work with a number of security and fm companies including two of the top 5 security companies by turnover in the UK. Vistech Services welcomes enquiries from fellow security and facilities management service providers seeking sub contracting and service delivery partners. Our company successfully operates sub contracted projects for both national and regional operators and is particularly interested in discussing partnerships with other similarly high calibre firms with quality assurance recognition and professional certification. We can protect your identity and brand by using your dress code and uniform or our plain unbranded security uniform.